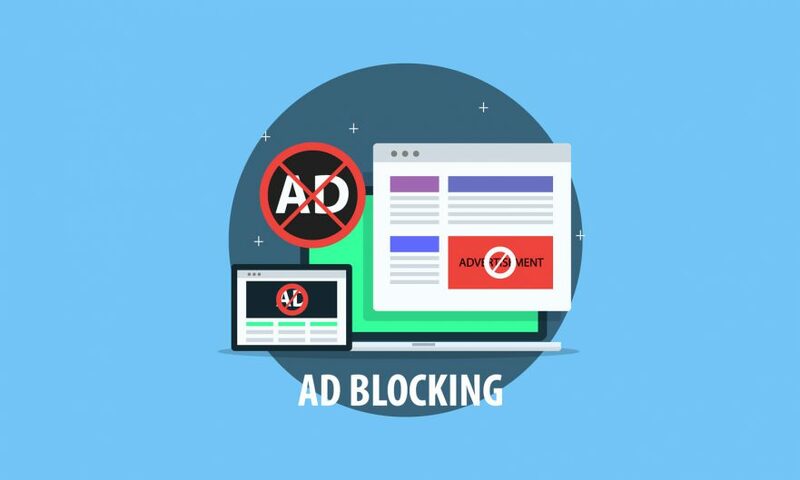 LONDON, UK: The Association for Online Publishing (AOP) has unveiled its comprehensive Ad Blocking Guide, sponsored by Vibrant Media, following a year of consultation with members, trade bodies, and key industry players. During 2017, the AOP has hosted a number of ad blocking workshops, forums, and steering groups to discuss, debate, and agree ways forward. The 24-page report summarises key learnings to date, addressing the potential financial impact of ad block usage and sharing examples of initiatives that have demonstrated success. The guide includes an audit among AOP members to determine revenues lost to ad blocking, approaches from leading publishers Gruner + Jahr and Dennis Publishing, as well as tech vendor perspectives from Instart Logic, Jamatto, PageFair, Uponit, Sourcepoint, and Oriel. The report also features an ad block consumer study by Vibrant Media, looking at the reasons why consumers block ads. The Ad Blocking Guide is available for AOP members to download here. Tech Talk Thursday! Latest News from the World of Tech. Vibrant has DTSG Brand Safety Seal Renewed!